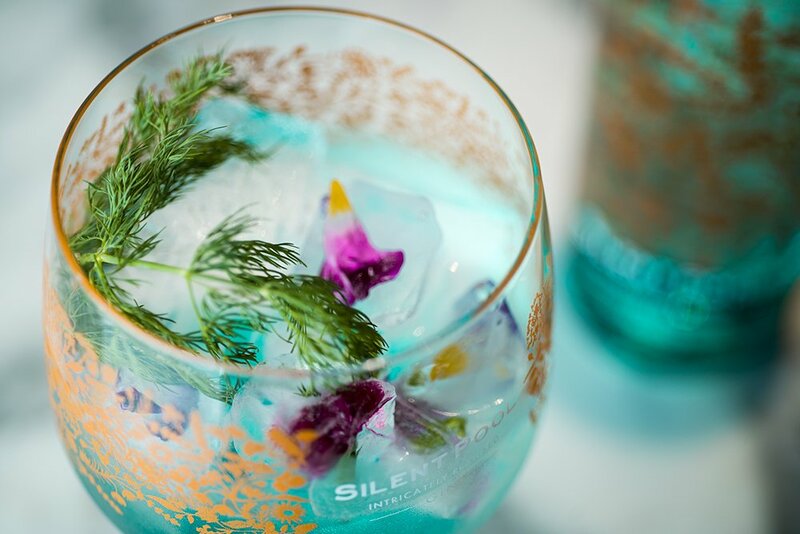 Well you guys certainly love your gin and I can’t say I blame you – especially when we’re talking quality indie brand Silent Pool. You entered in your droves to win a case of six bottles, plus an extra bottle and two beautiful branded Copa glasses in a gift set. That’s SEVEN bottles of gin, plus the two glasses. Well done Alexa, we have your email address and will be in touch – you lucky thing! 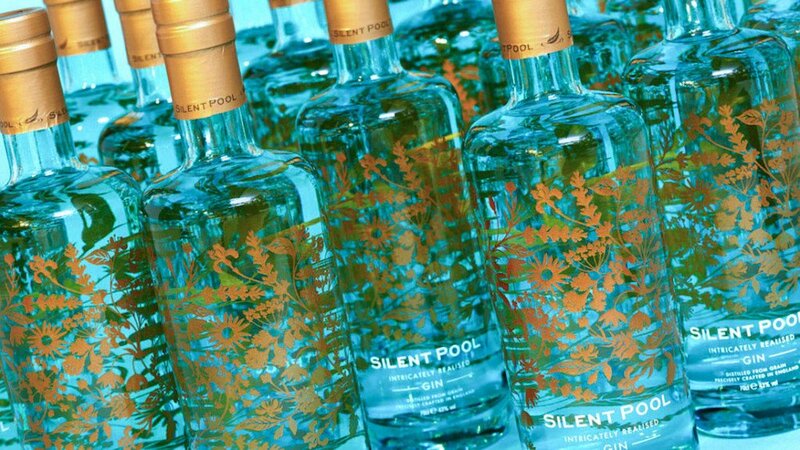 For the rest of us who need to drown our sorrows, it’s easy to lay your hands on a bottle of Silent Pool, if you can’t find it in your local pub or off licence remember it’s newly launched in Waitrose.